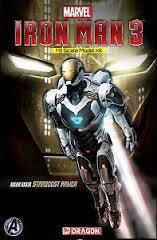 Brand: Moebius Models Title: Iron Man Mk VI. 1/8th scale IP. Produced 2012. 9" Tall with base. 1:9th scale. IP. 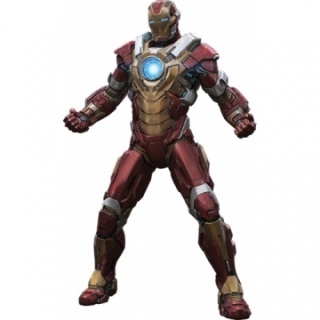 Model of the Starboost Armor Variant from the Iron Man 3 Movie. 1:9th scale. IP. 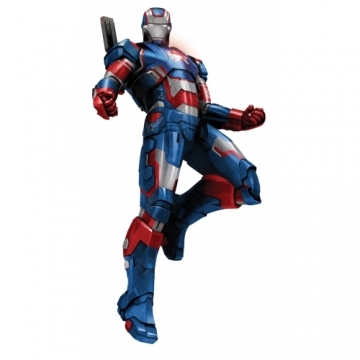 Vignette version of Iron Man War Machine from the 'Iron Man 3' Movie. Features pre-coloured, snap-fit parts and a diorama base. 1:9th scale. IP. Vignette version of Iron Man Iron Patriot Armor from the movie 'Iron Man 3'. 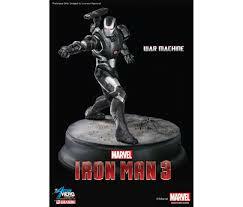 Features pre-coloured, snap-fit parts and a diorama base. 1:9th scale. IP. 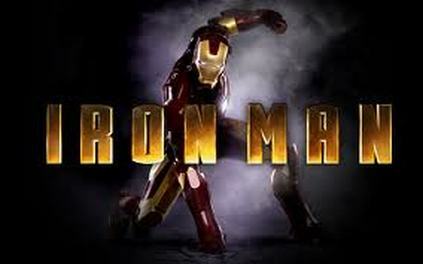 Vignette version of Iron Man Mk.XVII Heartbreaker Armour from the movie 'Iron Man 3'. Features pre-coloured, snp-fit, parts and a diorama base. 1:6th scale. Vinyl. 12" Tall. 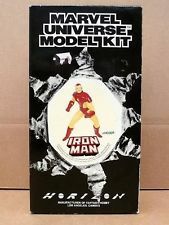 Rare 1989 Kit of the Comic Book Version. Moulded in Red and Yellow. MIB.